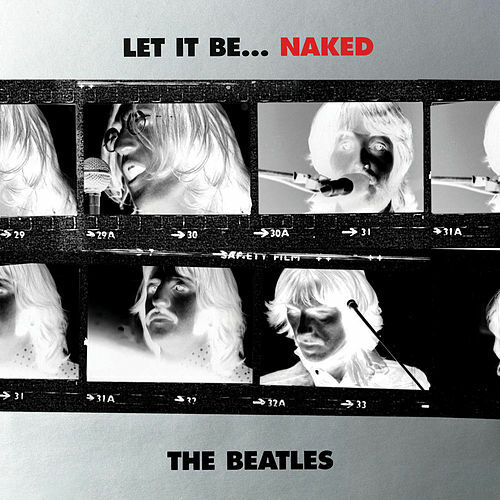 In April 1973, three years after The Beatles announced they were breaking up, two compilation albums were released. 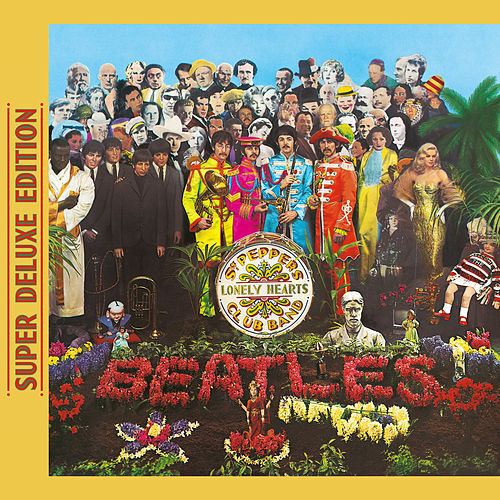 Called 1962-1966 and 1967-1970, each became known by the color of the album’s artwork. 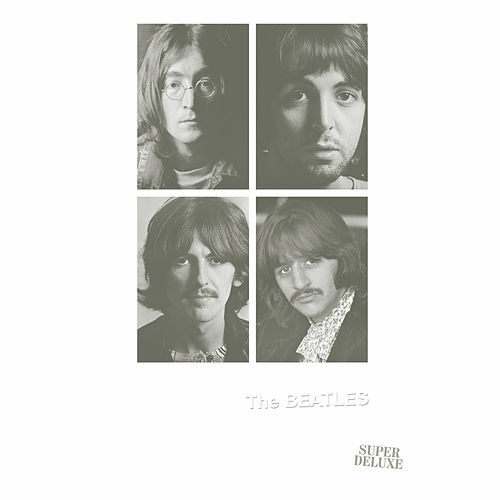 Just as their 1968 double LP was soon called The White Album, the 1973 collections were dubbed the Red and Blue albums. 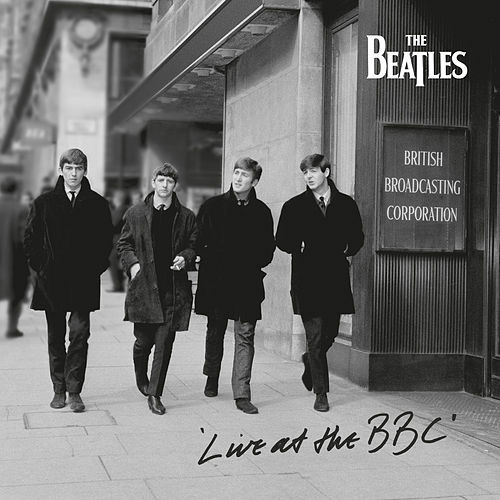 Together, the albums included 26 A-sides of The Beatles’ U.K. singles and 27 catalog tracks. On the 1962-1966 album, there are 15 U.K. A-sides and four unreleased U.K. singles. The tracks were recorded while the band pursued a demanding concert schedule, which took them all over the world. Time for writing and recording was restricted by their tours and other commitments, such as acting in A Hard Day’s Night and Help! Yet, despite these pressures, the advances made on their records -- in performance, songwriting and sound -- are startling. At the time, each new disc sent a message to their musical contemporaries: Beat that! 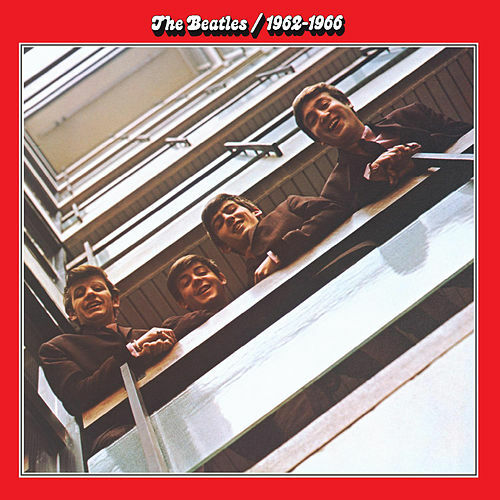 Beginning with “Love Me Do” from 1962, the Red album follows a chronological sequence and closes with the last of the group’s 1966 singles, “Eleanor Rigby”/”Yellow Submarine.” While that double A-side was at the top of the U.K. chart, The Beatles played their last concert in San Francisco on August 29, 1966.